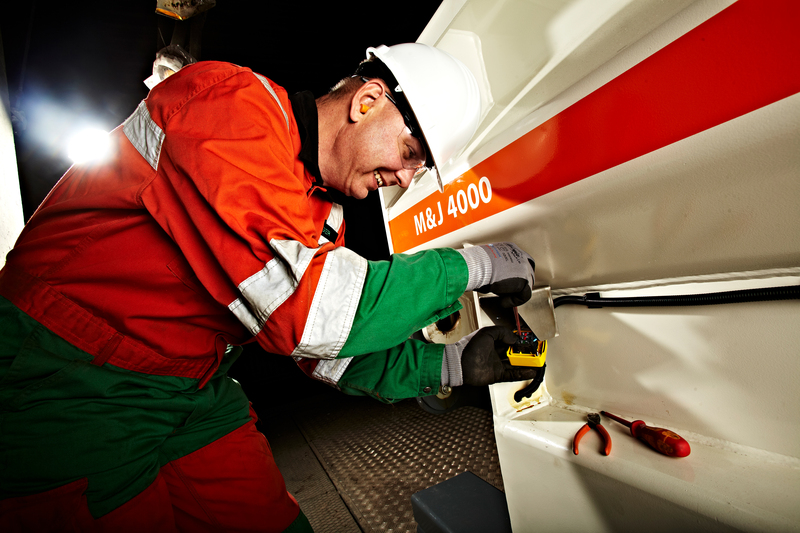 "We have a large installed base in the UK, and we are happy to extend our service capabilities with this agreement," says Jens Peter Martensen, General Sales Manager, Metso Waste Recycling at Metso. "Complemented by Core Industrial Solutions' expertise and commitment, our services will enable maximized plant and operational efficiency with continuous maintenance." To respond to growing customer needs, Metso has also strengthened its overall setup and customer service in the UK and Ireland - for example, by increasing sales personnel.